Presenting a wide variety of case studies, ranging from the early Palaeolithic to Post-modernity, and from Europe to the Andes, West and East Africa, and the USA, Environmental Archaeology and the Social Order deals with both the theory and method of environmental archaeology. Including significant sections on Neanderthals, Palaeolithic mobiliary art and the origins of farming, as well as transhumance, climate as social construct, field survey and the place of documents in environmental research, Professor Evans interprets his findings in social constructionist terms, creating an important argument against the use of traditional materialist and processualist paradigms. 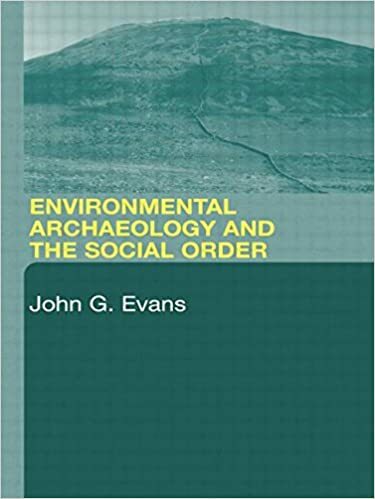 This original and controversial volume sets a new agenda for the study and understanding of environmental archaeology, and will prove an informative and useful purchase.